Juan Antonio Zamarripa [Esqueda] (Barcelona, Spain) on 21 March 2017 in Lifestyle & Culture and Portfolio. 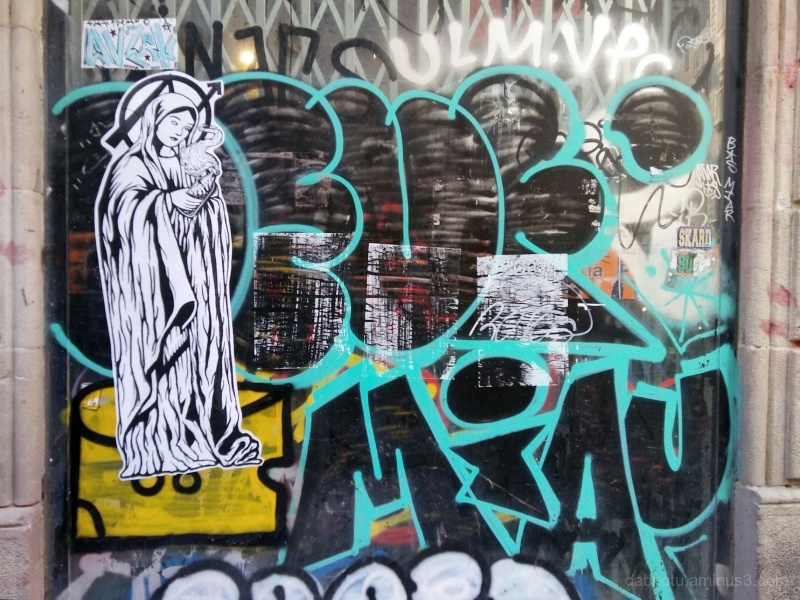 More #streetart #gritty #graffiti #pasteup #urban #slightlyedited #somewhatpolitical #barcelona #ciutatvella #elraval #walk #cataluña #españa type imagery. Yes: have a #goodish #Tuesday. such beautiful frame, DOF, colors & textures!